The original story on which the series was based. 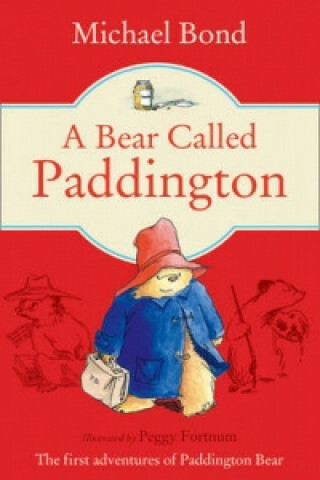 Paddington Bear is found in...well... Paddington. Illustrated by Peggy Fortnum. Readership level: 4-7yrs.